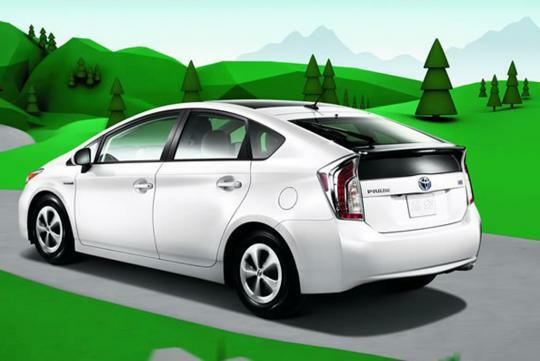 According to The National Insurance Crime Bureau (NICB) in the US, the Toyota Prius has a much lower theft rate than other cars and a much higher recovery rate. Only 1 in 606 2008-2010 Toyota Prius is reported to be stolen as compared to the average for all 2008-2010 models, in which 1 in 78 vehicles is reported stolen. The 'problem' is that the car-jackers want commonly used vehicle parts when they break the car apart. 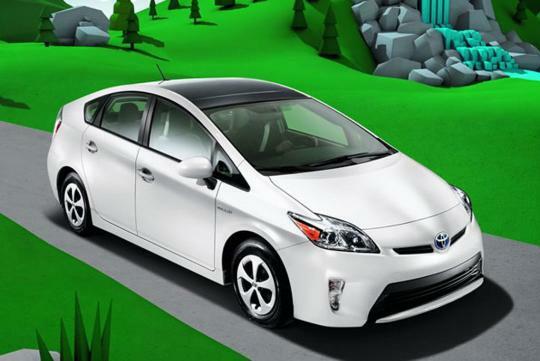 The above news is good news for Prius owners, knowing that their car is unwanted by thieves. Based on the same logic, EVs won�t even be stolen even if left unlocked throughout the night? The Prius is meant for those lame tree huggers and not for petrol heads. Who in the right state of mind would even want to steal a Prius? None of the parts can be sold separately easily, not easily sold in the black market and would the car thief want to be seen driving one?